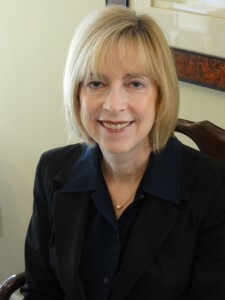 Cathy J Pollak is one of Northern New Jersey’s top independent attorneys focusing on matrimonial and family law matters. She has received the highest rating (AV) of professional ability and ethical integrity from Martindale-Hubbell, and she was recently named to Ten Leaders of Matrimonial & Divorce Law of Northern New Jersey (2006). Her practice extends throughout Northern Jersey, including Bergen County, Passaic County, Morris County, Sussex County, Hudson County and Essex County, New Jersey. She is a divorce mediator who has an active private mediation practice. Ms. Pollak also is qualified by the Supreme Court of New Jersey to mediate the economic aspects of family law cases which are referred to her by the Superior Court of New Jersey, Family Part in counties throughout the State of New Jersey. 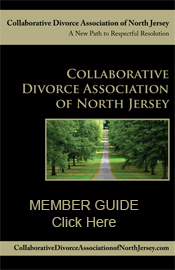 She is also a founding member of the North Jersey Collaborative Law Group. Practice areas include divorce representation and litigation, as well as child support and spousal maintenance, and child custody and child visitation.